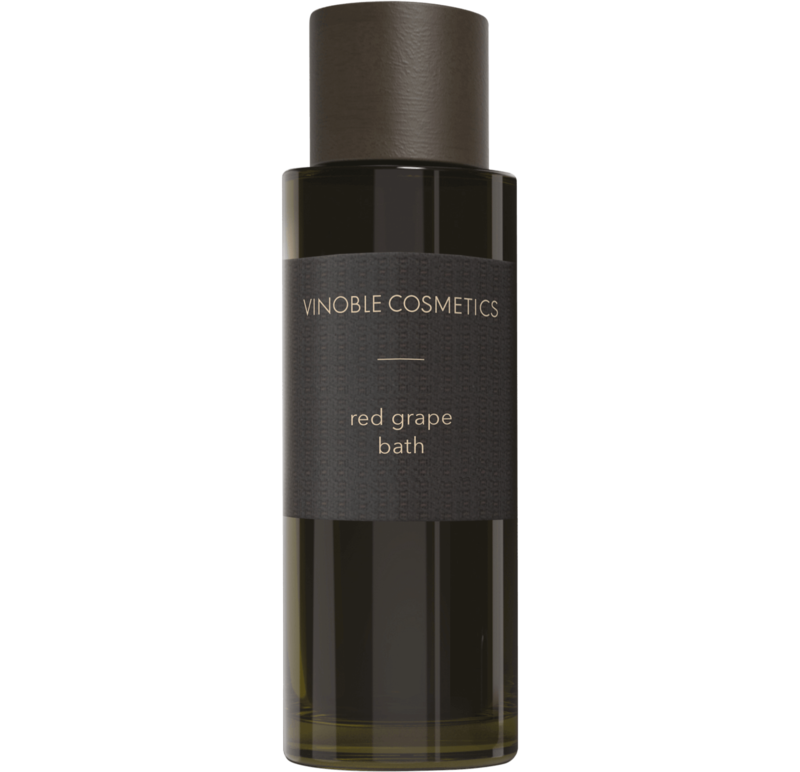 Bath supplement with the scent of red grapes for a luxurious and relaxing bathing experience. 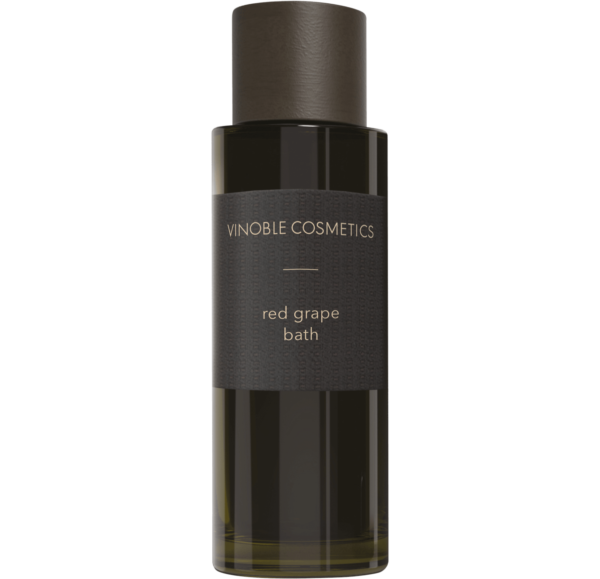 Flavonoids and polyphenol from the grape leaf have an antioxidative effect. Aloe vera provides the skin with moisture and makes it feel soft. 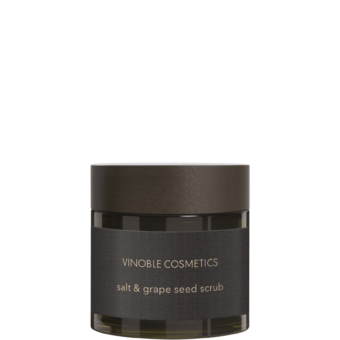 For a full bath, add five large tablespoons of the bath supplement and mix into the water. Recommended bathing time: 15 minutes.